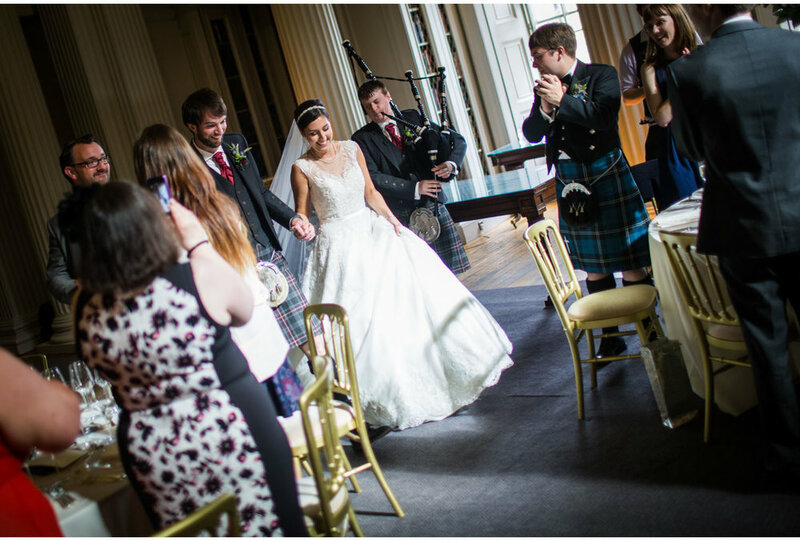 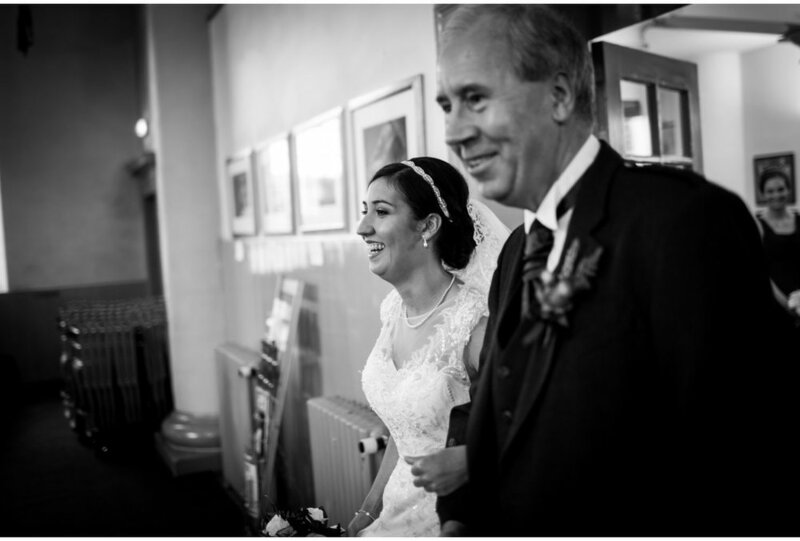 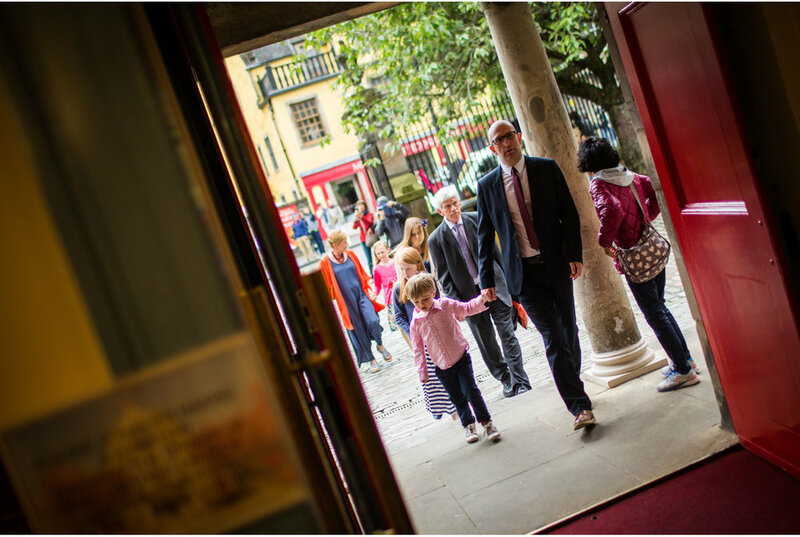 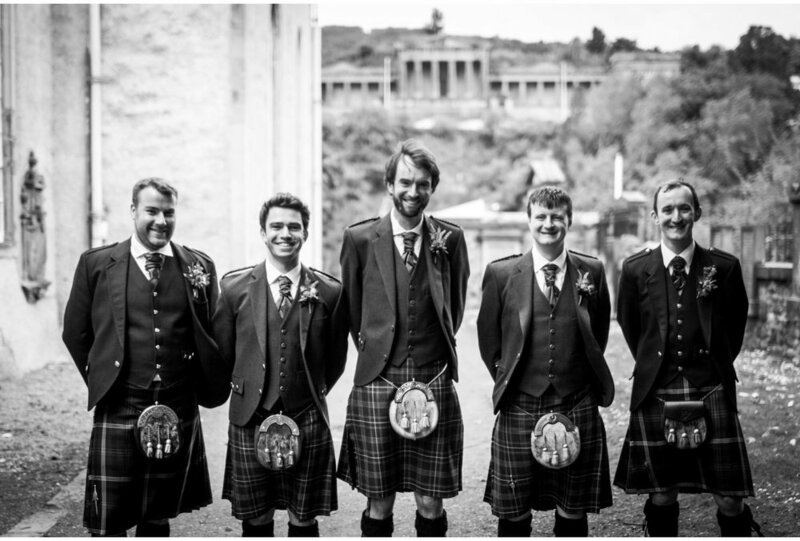 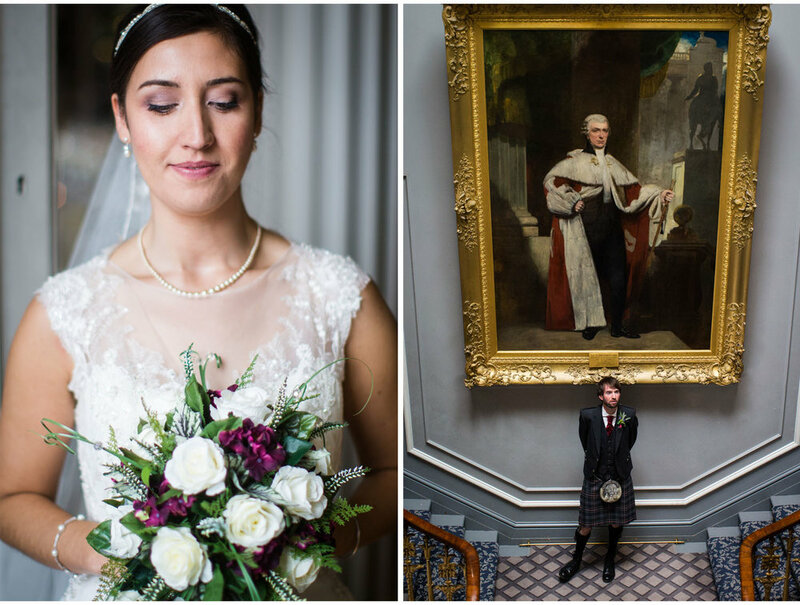 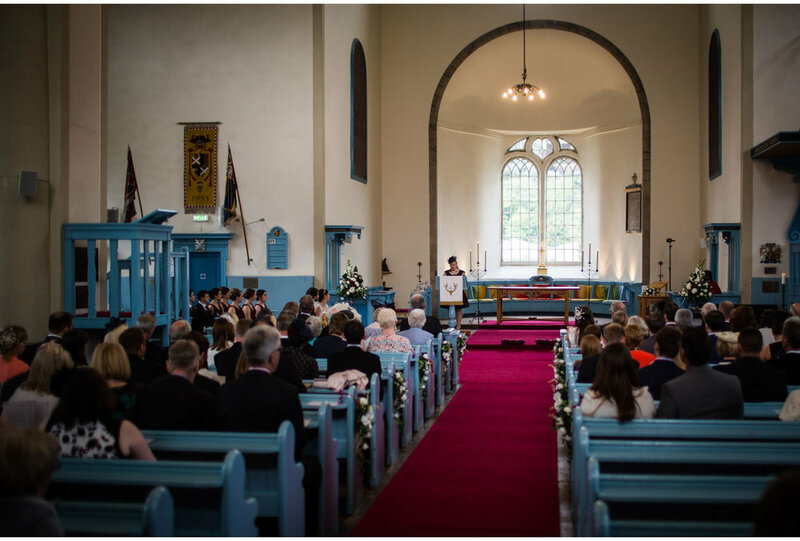 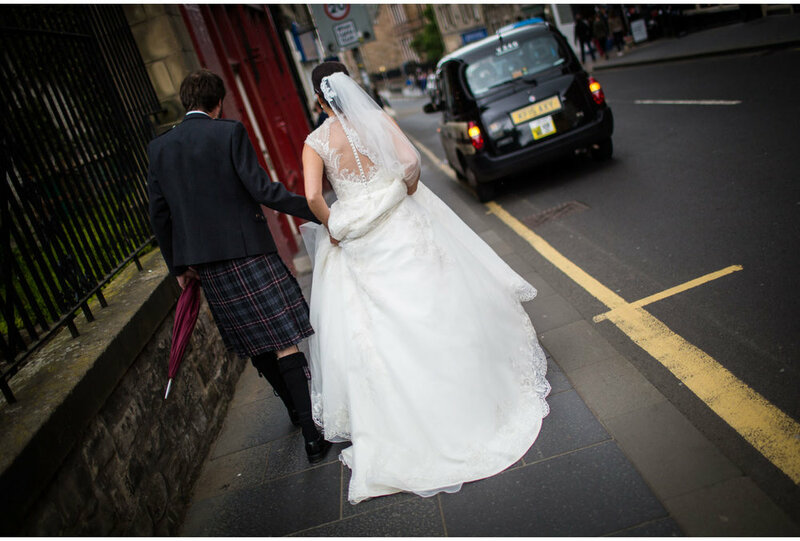 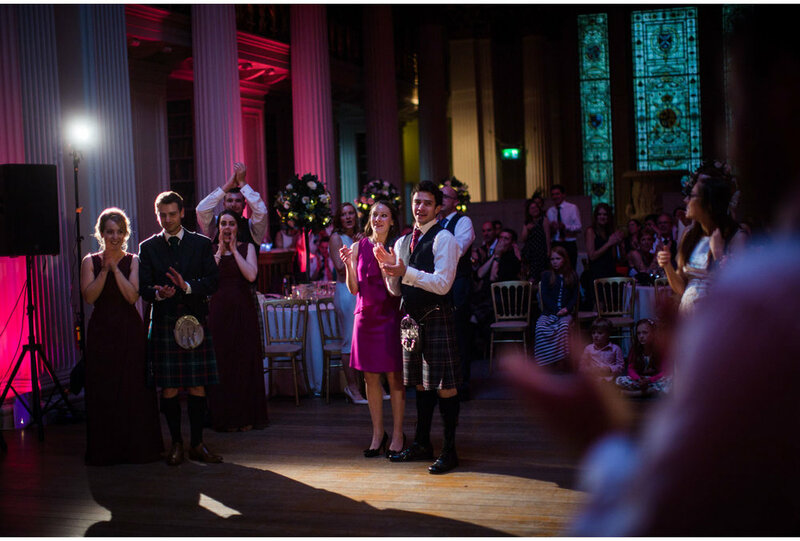 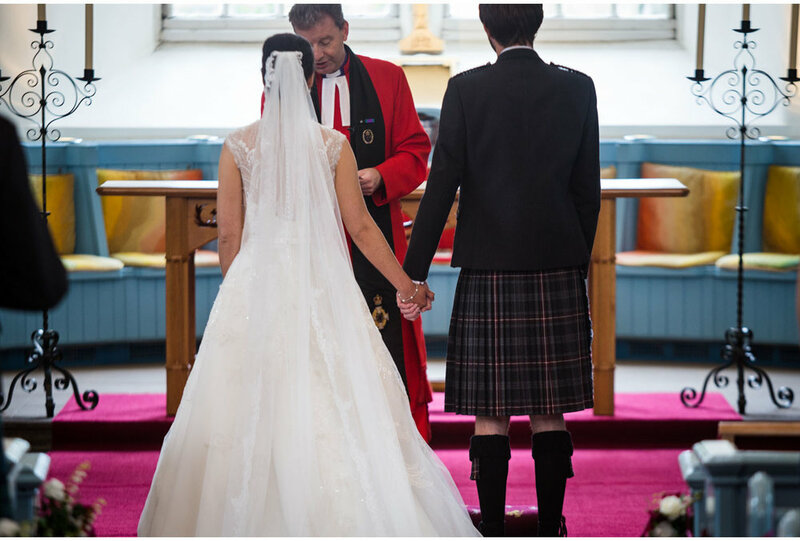 Heather and Chris married in Edinburgh's historic Canongate Kirk and made a grand entrance amidst a paparazzi of excited tourists! 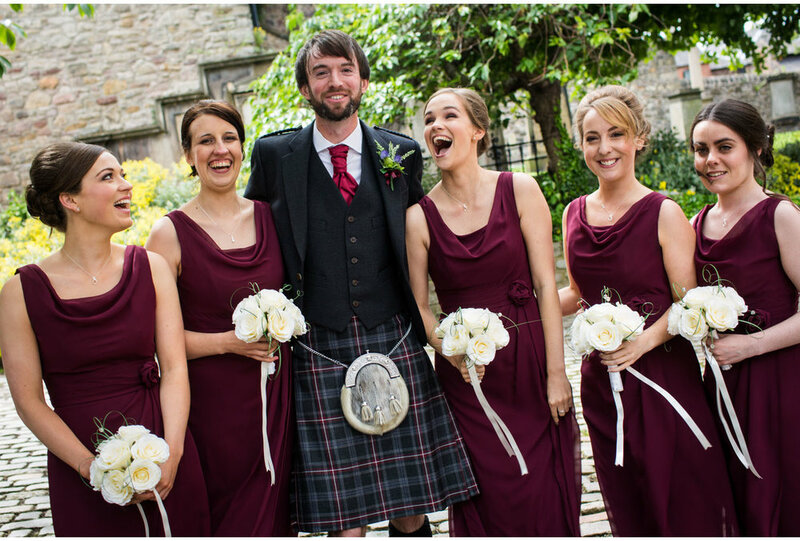 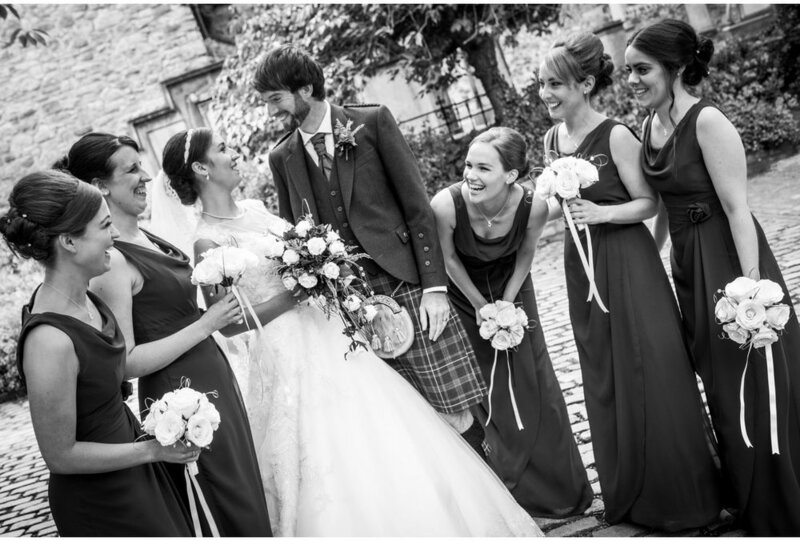 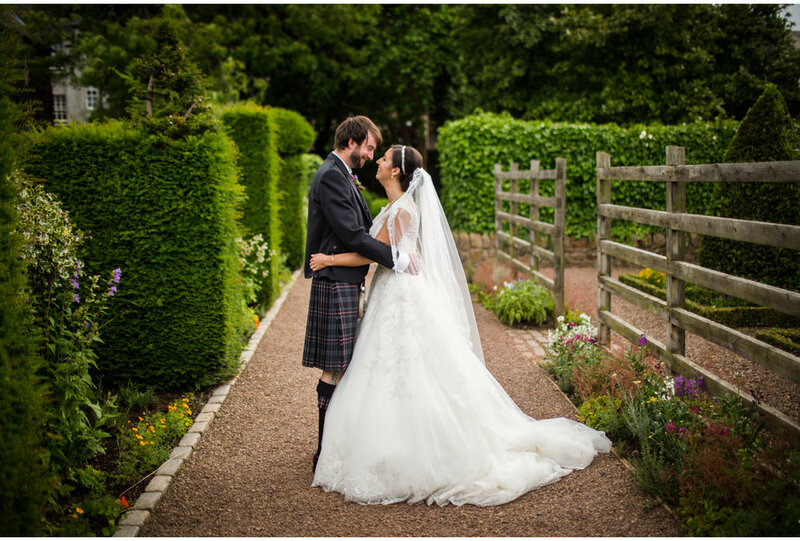 The music-loving couple enjoyed the beautiful chorus of their friends' choir during the touching wedding ceremony, before we slipped away for some photos in a secret garden on the Royal Mile. 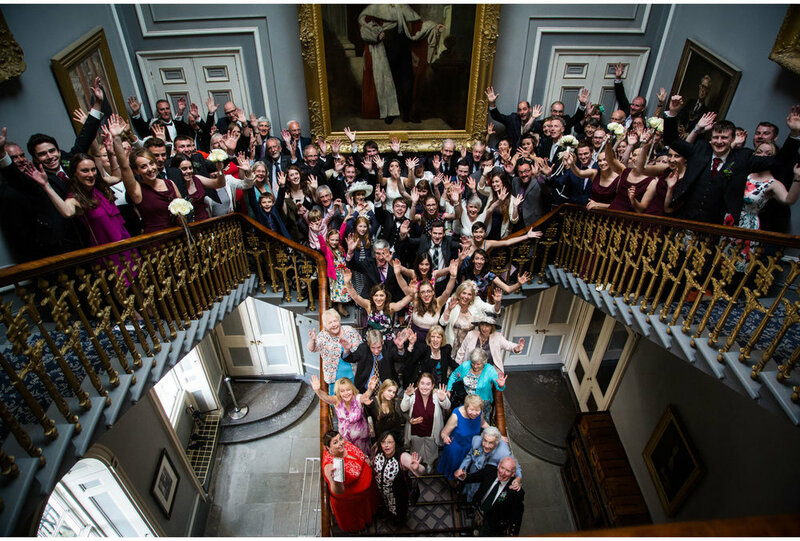 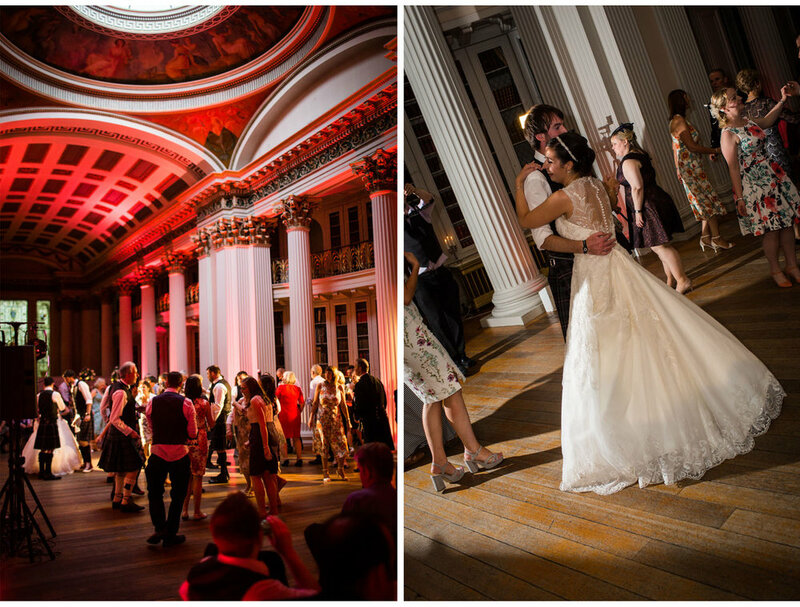 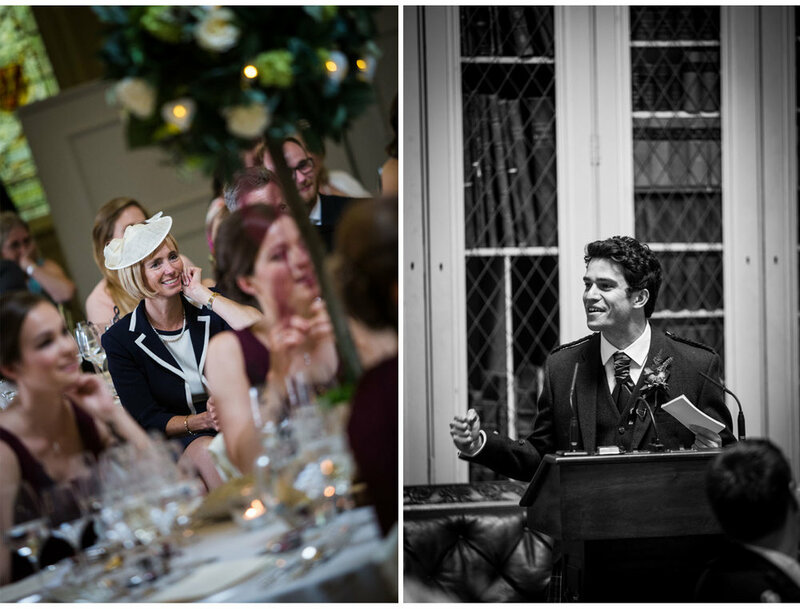 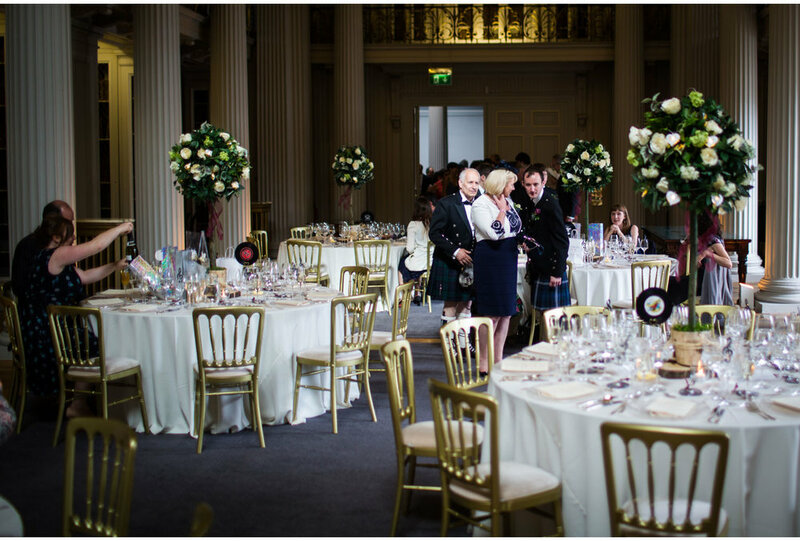 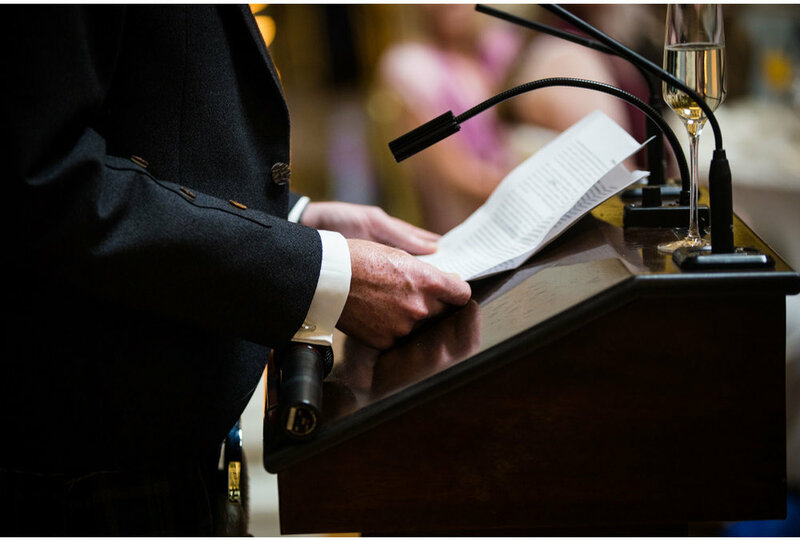 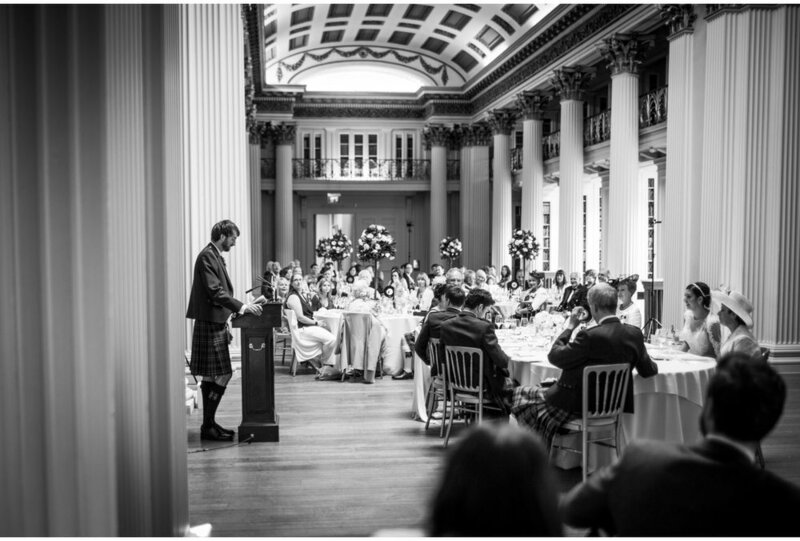 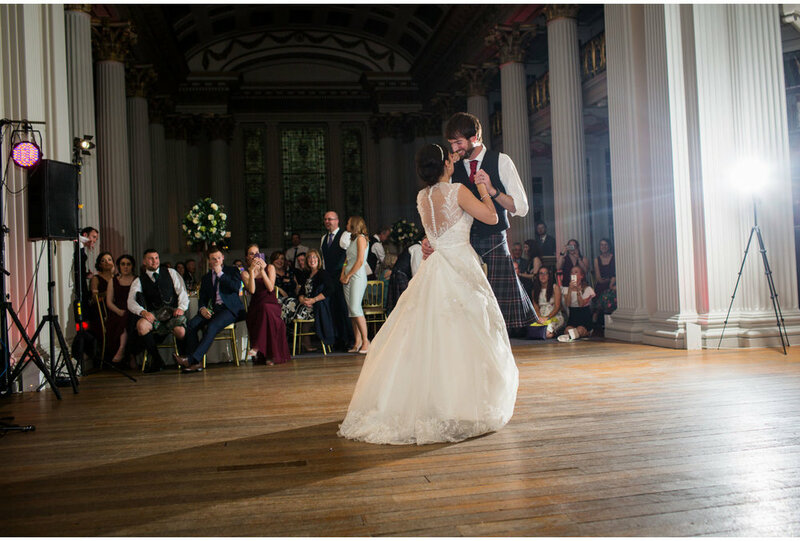 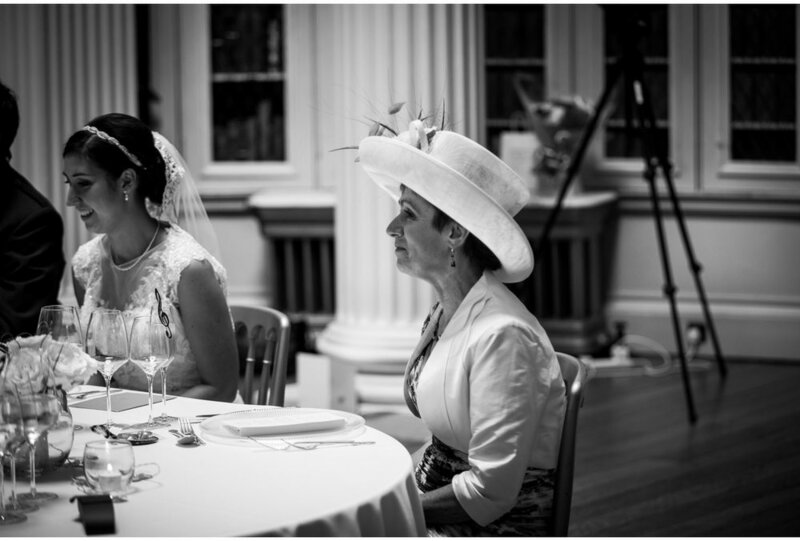 The reception followed in the splendour of the Signet Library where everyone delighted in glorious food, speeches and plenty of dancing. 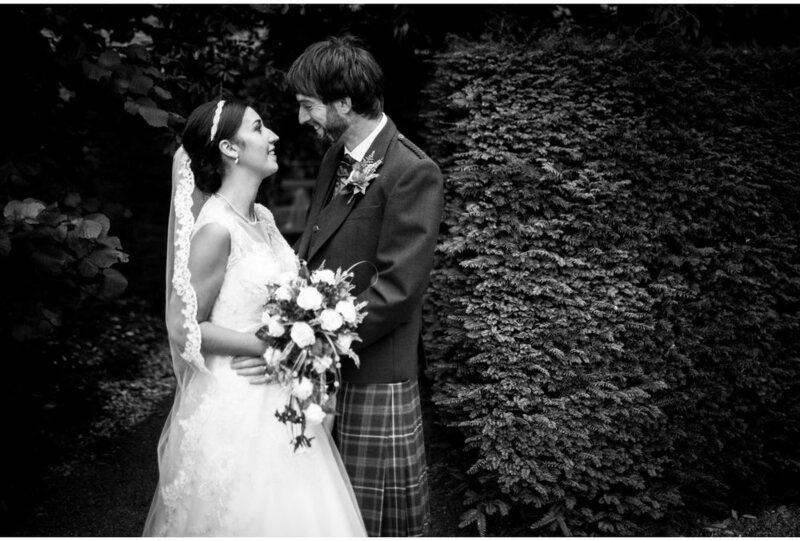 Happy, happy day!